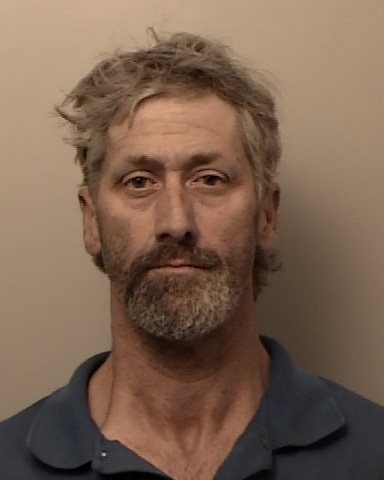 On April 22nd, 2016 at 3:15 am, El Dorado County Sheriff’s Office Deputies responded to a report of a verbal dispute at a residence off of South Shingle Road. Upon the Deputies arrival, they contacted 47 year old Charles Bigby, who was on the roof of the residence doing construction work. Charles told Deputies there was no dispute and denied any issues at the house. When the Deputies contacted the other residents in the house, 72 year old Birdie Bigby and 75 year old Harold Bigby, they learned that there had indeed been a family disturbance. After interviewing all involved family members and examining the evidence present at the scene, Deputies arrested Charles for Felony Criminal Threats, False Imprisonment, and Kidnapping. Charles was booked into the County Jail without incident.